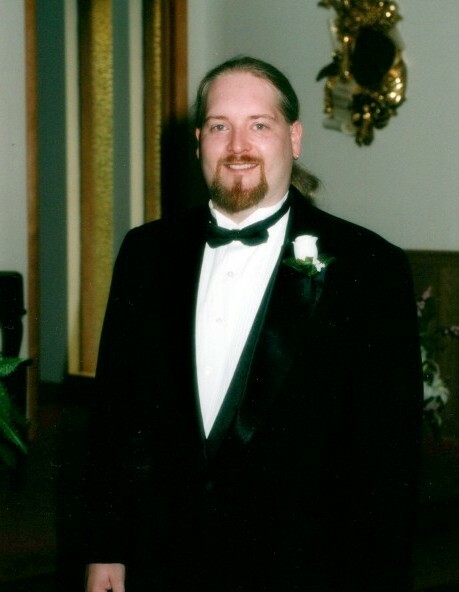 Michael “A.J.” Windom, 44, passed away September 6, 2018 at his home in Morristown. He was a member of Solid Rock Baptist Church. He was preceded in death by his mother Joyce Windom. Survivors include his wife, Dara Windom; daughter Kira Windom; father, Michael Windom; brother Matthew (Marnichelle Ky Clamoboy) Windom; grandmother, Mary Kinsler; aunt Karen Gilbert; uncle, Buddy Kinsler; and special friends, Tony and Patsy Couch. A memorial service will be held at Solid Rock Baptist Church 6pm, Tuesday, September 11, 2018 at Solid Rock Baptist Church with Rev. Randy Brooks officiating. A graveside service will be held 10 am, Wednesday, September 12, 2018 in Historic Bethesda Cemetery. In lieu of flowers memorial donations can be made to Solid Rock Baptist Church or the Morristown Humane Society.